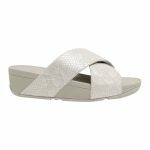 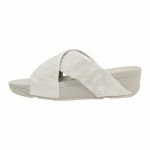 Walk your way from day to evening with Fitflops EXOTIC LULU SLIDE. 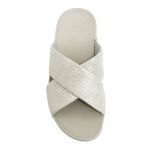 A perfect summer slide to dress up any flowy summer dress or even a denim skirt. 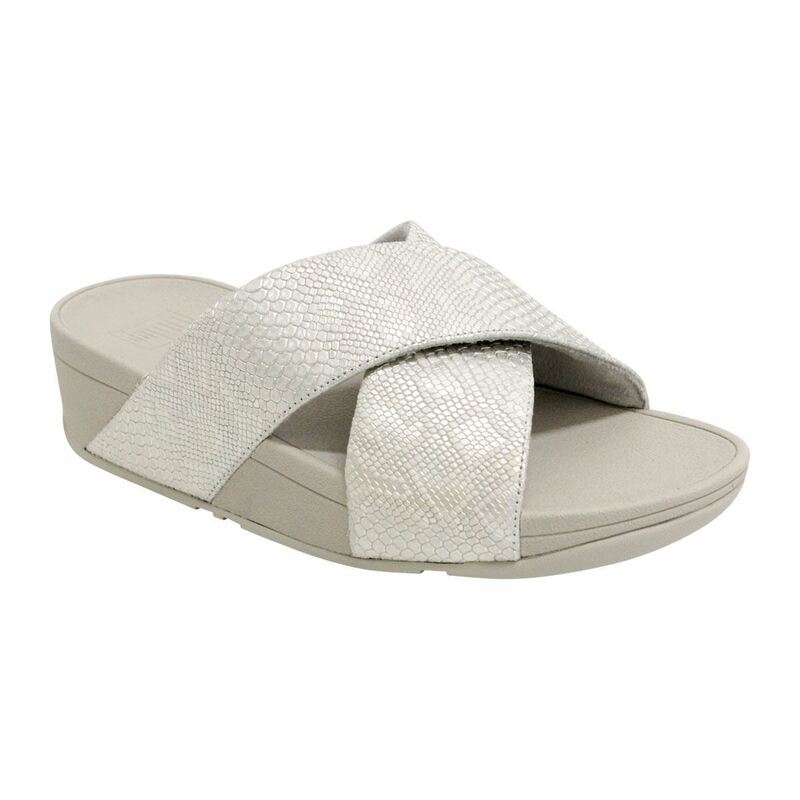 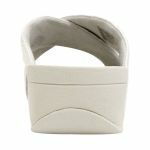 The python embossed crossover straps brings modern style and comfort together tastefully and gracefully.